Why choose Active to provide your Activity Break? Active work with youth groups from across Scotland. Sharing our love of the outdoors is our passion and youth work is at our core. 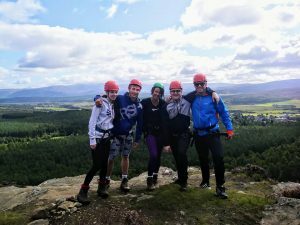 We continually witness the personal and social benefits experienced by young people participating in adventure activities. Our instructors aim to maximise fun and learning in a safe and supportive environment. 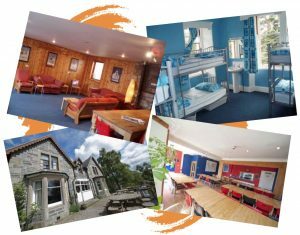 Our wide choice of activities and residential packages offer excellent opportunities for acquiring new skills, building confidence and developing appreciation of others and the environment. Here At Active we are committed to creating a truly memorable outdoor experience for all clients. With young people this involves supporting them to realise their full potential. We provide outdoor activity packages to many Local Authorities and Organisations, working with youth groups with differing needs and aims. We pride ourselves in our flexibility in providing a package that is unique to your group’s requirements and aspirations; including adventure days, multi activity weeks, under-canvas expeditions, skills training programmes and team building. 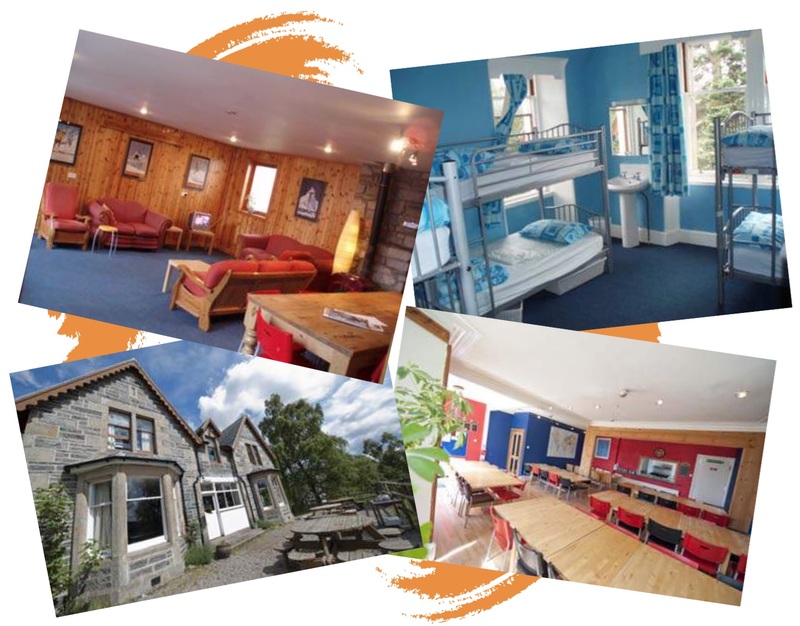 We provide residential courses at venues across Scotland and the North of England. Our youth group packages can include transport, instruction, equipment and accommodation. What activities will you choose for your group? Day trips and multi trip days allow you to try a variety of activities and develop skills which could lead to a nationally recognised qualification. Get Active on one of our action-packed, fun-filled multi-activity courses for the adventure of a lifetime. 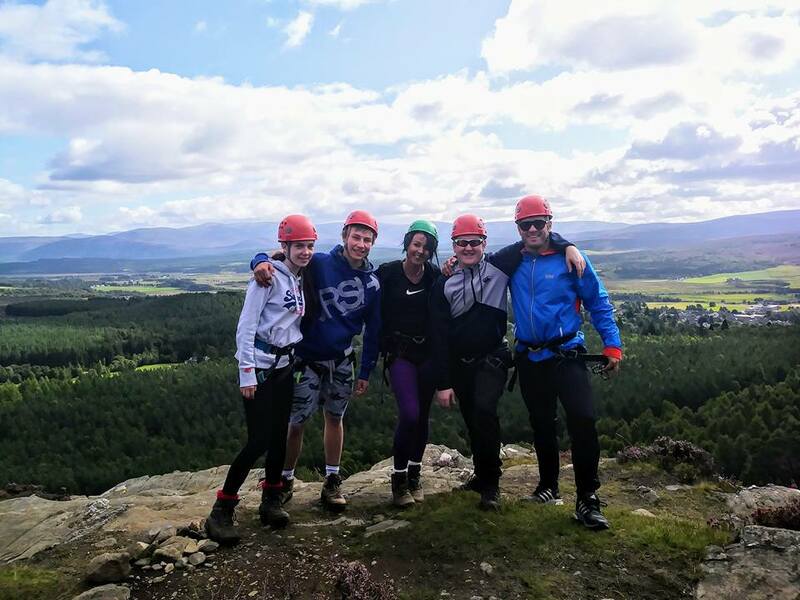 Weekend and five day courses are designed for youth groups and give you the perfect opportunity to sample a variety of adventure activities including white water rafting, rock climbing, abseiling, canoeing, kayaking, gorge scrambling, skiing, snowboarding and mountain walking. An overnight camping trip or expedition could be one of the most rewarding outdoor experiences you’ll ever have. It is a chance to discover and explore new places and get away from your regular way of life. Outdoor activities provide dynamic learning opportunities for personal and team development. The benefit of these experiences are immediate and the results long lasting. Active have a long history in Youth Development Courses; it is an intrinsic part of our company and the ethos which has developed around it. It’s more than just activities – it’s about people, families, communities and our nation. Snowsports packages include – Skis, Boards, Boots & Helmets, 4 Hours Instruction & lift pass. Not included – Transport, Ski Clothing, Gloves & Goggles. Active operate from an adventure centre in the heart of Scotland. Full board and self catered options are available for your stay. The comfortable Lodge accommodates up to 68 people and can be split into 2 sections each with their own accommodation, lounges and kitchens. It is the perfect place for all types of groups to get together. If your group requires exclusive use of the centre we can provide this.